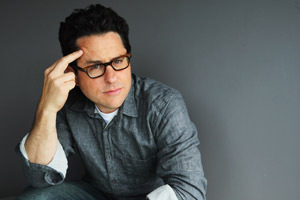 TheWrap.Com was first to report that the Director of Disney’s first installment to the Star Wars franchise will be J.J. Abrams! When it was announced that Lucas had sold his renowned space epic to Disney, fans around the globe voiced their rage over the $4 billion deal! But with the decision to appoint Abrams to the helm (Star Trek pun accidental), those disapproving fans should now see Disney’s commitment to the success of the franchise. This comes as a surprise as Abrams had said in an interview with Entertainment Weekly that he had no intentions of taking the job if asked. I am guessing the “Force” was strong with Disney Execs? Let’s not forget what other accomplishments that Disney has made with regards to its purchase of Marvel. After the purchase of Marvel, the quality of films coming from Marvel films has enhanced astronomically! 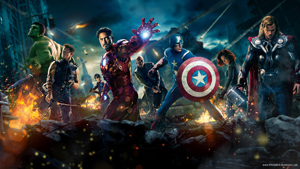 Their recent successful achievements as a studio can also be summed up in two words, “THE AVENGERS”! The fallout from Star Trek fans and Paramount Studios remains to be seen with Abrams crossover to the Star Wars universe, but “nerd politics” aside, Abrams is the perfect choice. Abrams has proven with the “reboot” of the recent Star Trek movie, that he has the uncanny ability to breath new life in a stagnant franchise. Let’s hope his vision will make the memories of Jar Jar Binks disappear. 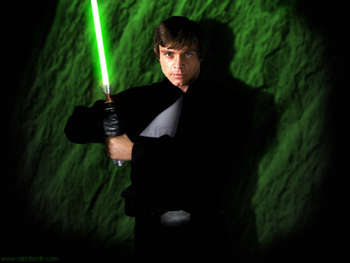 Star Wars: Episode 7 – Jedi Academy? With the Abrams appointment, we should now see movement on the other great debates…who will star in the upcoming space drama? I, for one, would love to see a Mark Hamill reprising his role as an older Luke Skywalker, now the founder of the Jedi Academy, but…the future is clouded on that vision. One can dream. Don’t forget to share the article with your friends! Next Billboard Charts, New Releases and Star Wars on Vinyl!